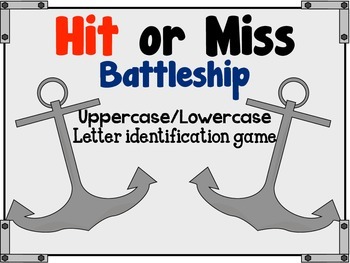 Upper and Lowercase letter identification game based off of the popular game, Battleship. Students can battle while learning their letters and even letter sounds. File also includes game pieces for "hits" and "misses". 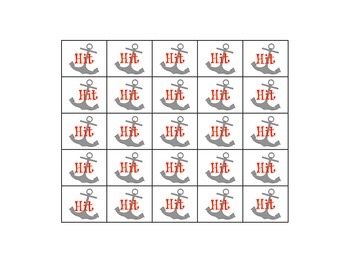 If your class enjoys Battleship games.. check out my Sight Word Battleship too.